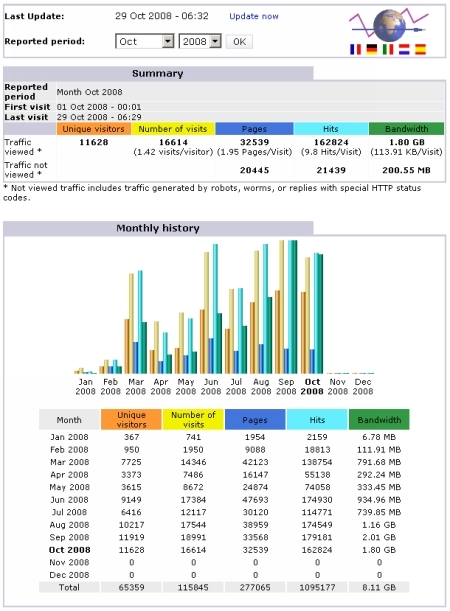 For the month of October 2008, HDB Resale Price was also contributing a significant amount of traffic. As always, the post on How to Change Stumbleupon Password has been popular with many Stumbleupon users who had difficulty remembering the default password. For those who want to learn how to make their blogs popular with search engines, go attend the Blogging Workshop conducted by Finggle.